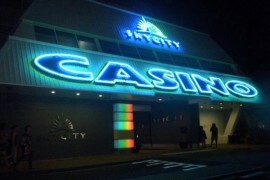 Skycity, a licensed and largest casino is divided into three different betting venues, each with their own room. 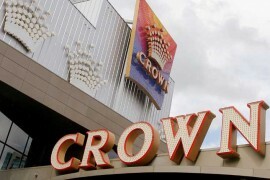 The first is a collection of thirty-six table games, while the second and largest room is home to around 1,400 pokies and other machines. The third room is the biggest one dedicated to keno play in all of Australia, with 50 games running at any given time. Are you a gaming enthusiast or just looking for a fun night! 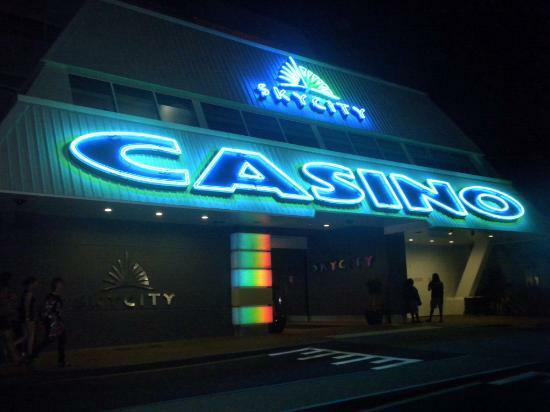 Skycity is the perfect place for casino games, bar, restaurant and hotel, all under one roof. 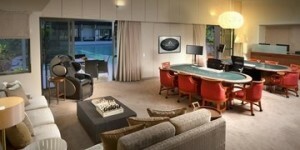 Located at three kilometres from the Darwin city centre it was previously known as MGM Grand Darwin. Taken up by the Skycity Entertainment Group later on its hold brought up another casino life in and around the Mindil Beach. 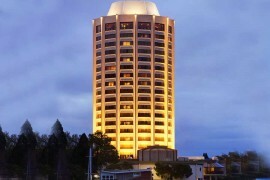 Skycity Hamilton from the same group in New Zealand, is 25 per cent smaller than Skycity Darwin in terms of number of table games, pokies, and other gambling options. The casino is open 24 hours a day, 7 days a week! Visitors can get to the casino centre via a courtesy ride from the Darwin airport or walk-up access from the nearby beach. The casual dress code and people of 18 years and up can enter the casino. Landing at Skycity casino and hotel complex you can take your pick from exotic restaurants. Cove Specializing in seafood, Dragon Court, an Asian diner serving lunch and dinner, Evoo, a more traditional eatery, the Italian restaurant il Piatto, a buffet called the Sunset Restaurant open for three meals a day, and both a swim-up bar in the resort’s pool are and a VIP terrace bar at the top of the hotel site. This International Hotel Casino has 117 rooms, three award-winning restaurants, numerous bars, a specialty coffee shop, over 460 slot machines, a VIP gaming room, TAB, Keno, and conference facilities to accommodate up to 500 people theatre-style indoors and 2,000 people banquet-style outdoors. 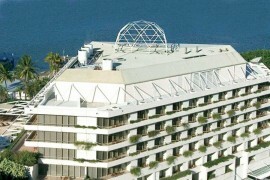 A great place to stay among tropical beachside it offers friendly and warm welcome to all its guests. 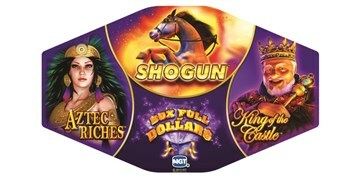 Skycity Casino has a collection of 1,496 gaming machines. 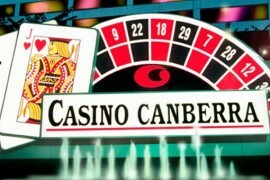 They are divided into three categories-758 pokies are spread throughout the machine gaming room, along with forty different video poker games accepting wagers anywhere from AUD $0.10 up to AUD $1. 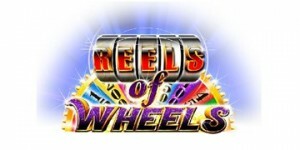 The balance of the machine games are skill-based titles, some of which are hybrids of poker machines and table games, others are unique options built by the likes of Aristocrat and WMS Gaming. 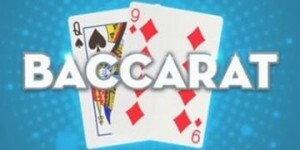 At Skycity both traditional baccarat and mini-baccarat, at which customers can wager between AUD $25 and AUD $1,000 per round, one Sic Bo table offering a wager range of AUD $5 all the way up to AUD $500, and the casino’s keno section with fifty different tables. 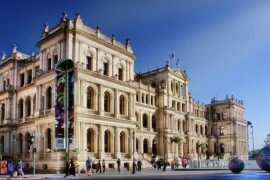 Depending on the rules of the game, wagers as low as AUD $1 all the way up to AUD $9,999 are available. Total of thirty-six run around the clock thanks to the casino being open for twenty-four hours a day except for Christmas, Easter, and Anzac Day. Table games on the main gaming floor are open from midday, seven days a week. 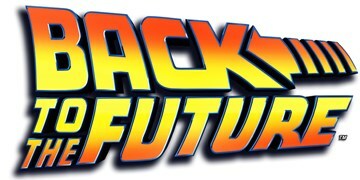 The main gaming floor closes at 4am Thursday to Sunday and 6am Friday and Saturday. As many as eight different roulette tables are open at any given time, in both single zero and double zero variations. 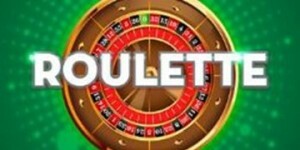 The selection of roulette games includes tables that take wagers as low as AUD $2.00 all the way up to high roller versions that set the minimum bet amount at AUD $50. The low stakes roulette games at Skycity use a double zero wheel to compensate for the smaller wagers. 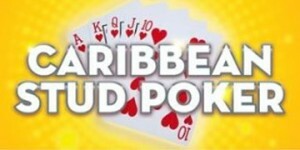 Players looking for single zero Euro or French games will have to place bets of at least AUD $5 per hand. 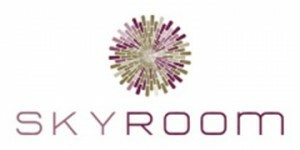 Skyroom is available to VIP Gaming members including Slot Players and Table Games Players. Complimentary food and beverage is available and the room is open 24 hours, all days a week. 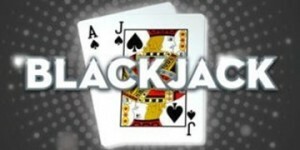 It features 65 gaming machines, 10 table games, a bar and an outdoor smoking area.